Loc Rocker: It's been one year since my 2nd BC! It's been one year since my 2nd BC! What A Transformation. What growth. And what beauty. I am also going to share this post on Clumps of Mascara. To see the official 2nd BC post, click here. I am encouraged and amzaed!!! What beautiful locks!!! 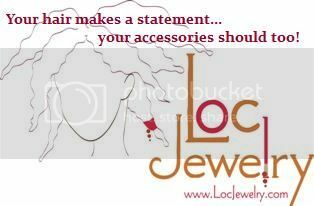 Check out www.blog.loveyourlocs.com. 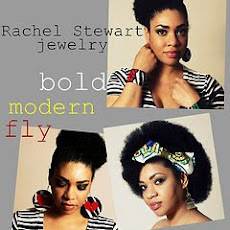 She was featured on the Tyra show and really got me interested in locks. Tyra is having natural hair day on September 7th. Maybe she will have her back. Off to check it out. Thanks for lettin' me know, mama.